A wide variety of medical lasers and light systems are used to rejuvenate the skin. However, every laser is not effective for all skin types. This means patients may have to visit multiple practices to achieve their desired results. Now, Dr. Brian Kinney performs advanced FotoFacial RF treatments for patients to effectively remove these unwanted effects and to rejuvenate skin. 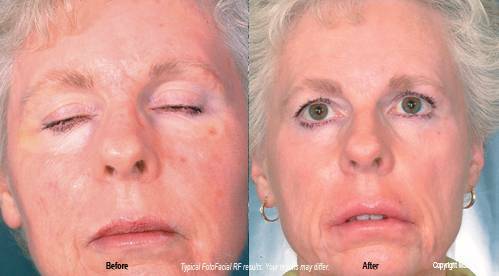 What are the Fotofacial treatments like? How many FotoFacial treatments will I need? How long does it take to see FotoFacial results?